Have you damaged your Samsung screen and need to have it repaired? With Samsung screen repair service from VG Phones, you can have your Samsung Galaxy S and Samsung Galaxy Note screens replaced with an authentic, original screen that was manufactured specifically for your phone. Everybody loves speedy internet, so it’s no surprise that every major telecom in the world is working to make it even faster. Smartphones, watches, homes and cars are increasingly requiring stable internet connections. In order to pipe in enough bandwidth for that precious wireless feed, we’re going to need an entirely new form of wireless signal — that’s where 5G comes in. 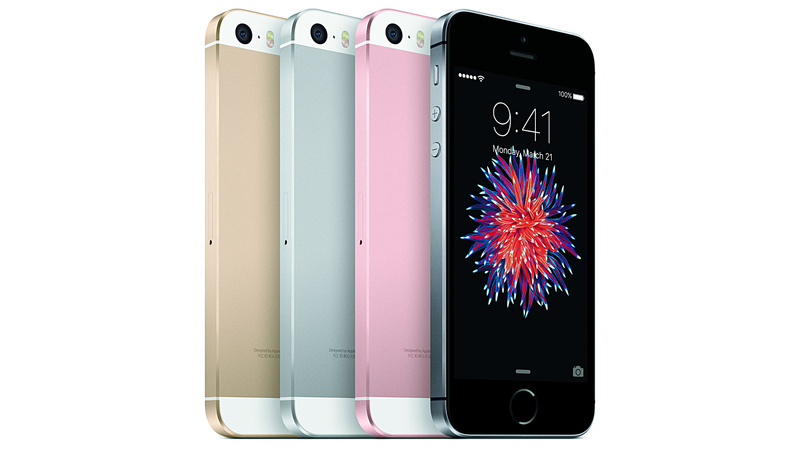 We hear of lots of people having this issue of no imei or searching, with iPhone 5S and 5C. its not an issue with older models such as the iPhone 5, 4S or 4. there is a reason for that which we will explain a little later down the page. 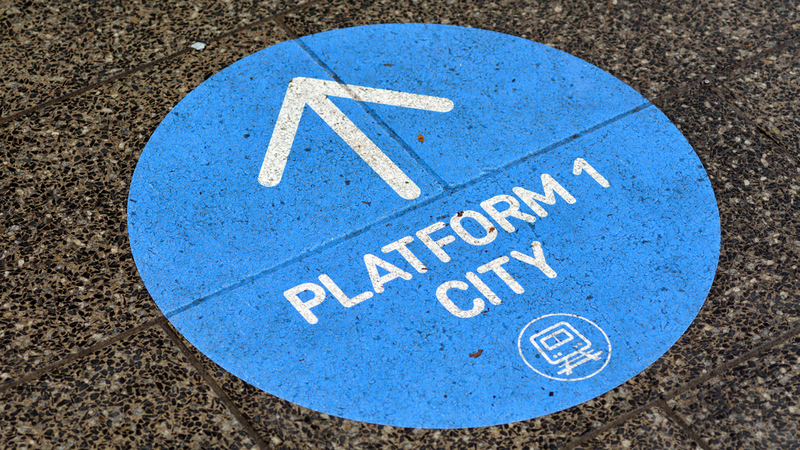 Commuters in Melbourne can now use Google Transit to make planning their journey around the city, thanks to a collaboration with Public Transport Victoria. Information about stops, routes and schedules for Melbourne buses, coaches, trams and trains will now be available on Google Maps. After a few years of big phone mania Apple’s finally giving us a phone that will fit comfortably in a woman’s pocket. 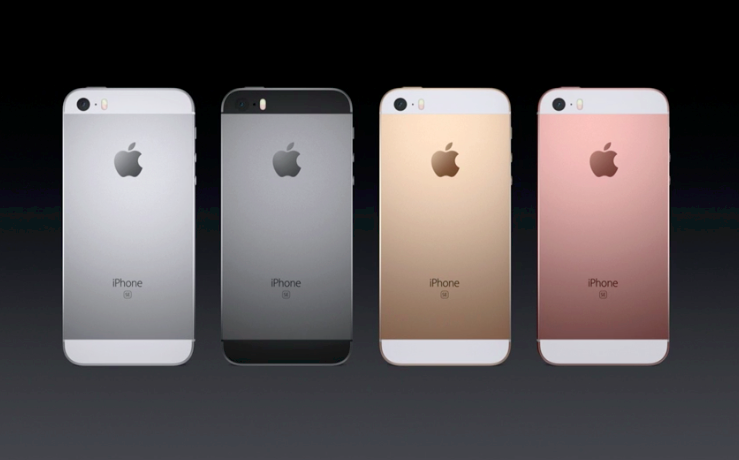 It’s got the same guts as an iPhone 6s, minus the size, and looks an awful lot like the iPhone 5s — to the point that all the comparisons in the announcement were to the 5s and not the 6s. Apple’s iPhone SE is offering a compact, powerful, somewhat budget-concious smartphone for iOS fans — and you can pick one up in store today. This isn’t your standard iPhone launch. The hype intensity is contained, the focus is on practicality and there were no round-the-block queues at Apple’s flagship Sydney store this morning. The iPhone SE is not a new phone, so it’s no surprise to see that it isn’t made with new components.Chipworks has torn one of the shiny old phones apart, and what’s inside is rather familiar.